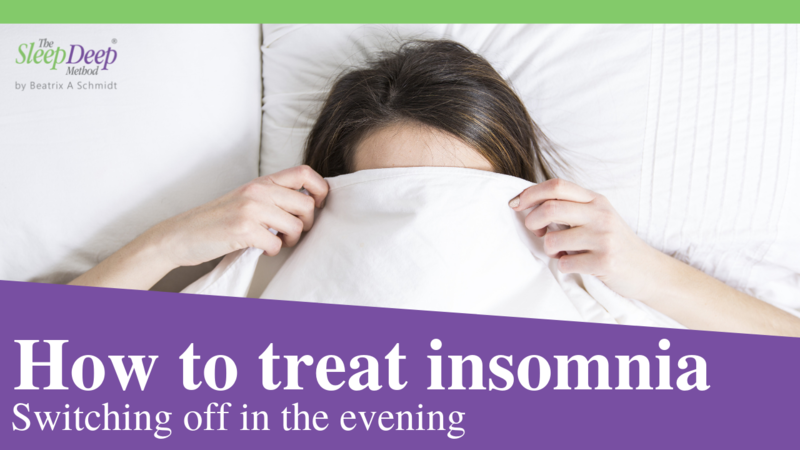 If you struggle with insomnia or other sleep problems, this will obviously have a knock-on effect to your daytimes. Tiredness reduces our focus and productivity, which can start something of a vicious cycle. When we don’t achieve everything we planned to in our days, then that causes worry which can keep us up at night – and the problem continues. You may remember from my recent videos that there are 4 pillars to great sleep. 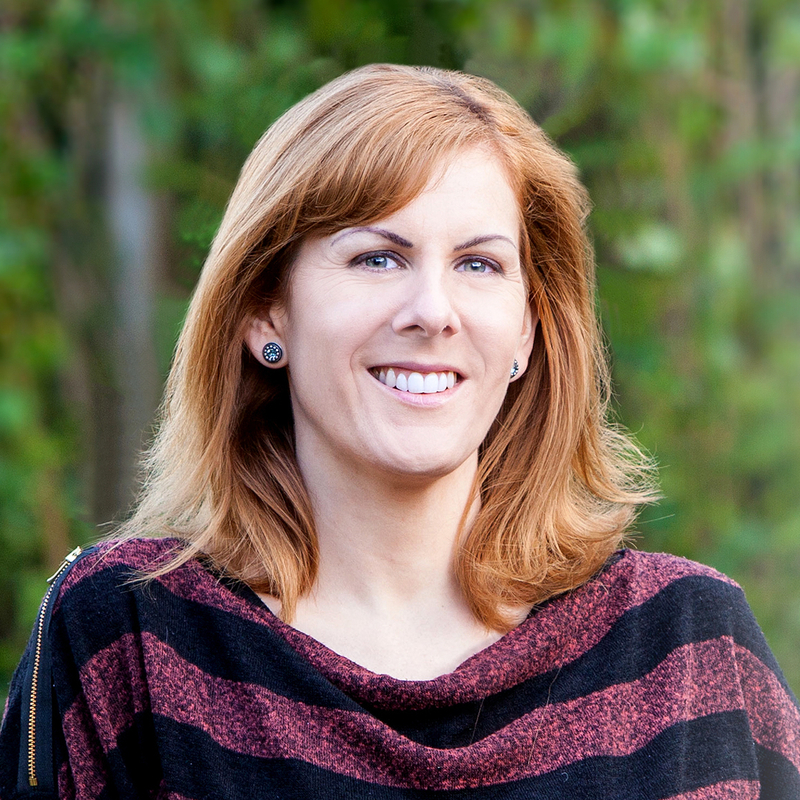 Maintaining good and consistent energy levels throughout the day is actually the fourth pillar. So if you find yourself feeling sleepy in the afternoons or losing your focus during the day, watch my short video below for my best tips to boost your energy in 2019. There are 3 different types of tiredness that commonly affect us; physical, mental and emotional. The 3 different types of tiredness are easy to tell apart. You will notice your own one straight away when watching the video, which has tips for each type. This is one I talk about with my clients all the time. When we are physically tired we don’t make the best food choices. This in turn adds to our tiredness when we don’t get the nutrition we need to keep our energy going. Eating little and often, and focusing on quality over quantity makes a big difference to your physical energy. The second type of tiredness I see often is the mental kind. If you work in a busy office environment, always switching between tasks, or use a lot of brain power in general, you will be very familiar with this feeling. Something I see a lot with my mentally tired clients is how little distractions steal from our mental energy reserves. Switch off notifications on your devices for periods of time when you can. You will find this is when your best work will get done, and you won’t be as mentally tired. The third type of tiredness I see in my clients is emotional tiredness. Strong emotions really take the energy out of us. Allow yourself some time during the day to feel and process those emotions. It might sound silly, but it makes a big difference. Emotions won’t be ignored, they linger if you don’t deal with them. 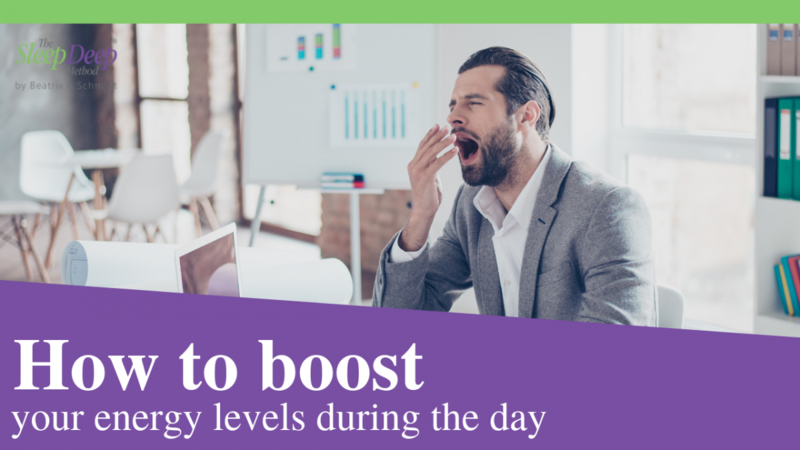 If maintaining your energy during the day is a concern of yours, then I have a great resource for you. Download my new eBook, 21 Ways to Boost Your Energy Levels After a Sleepless Night, below. 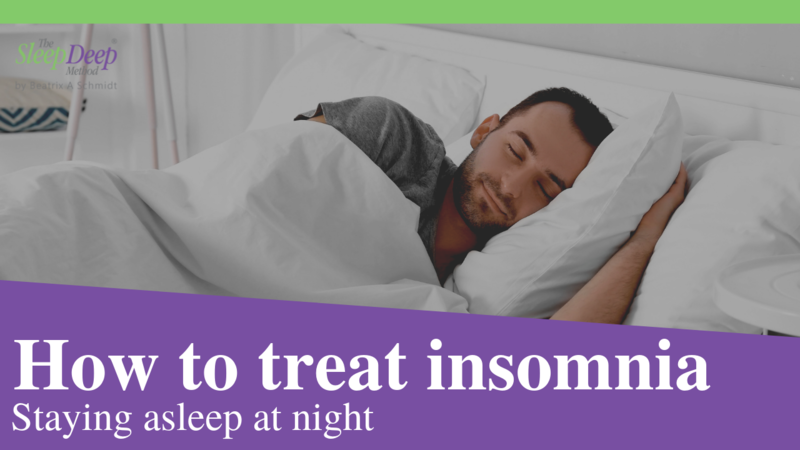 Here you will find more tips that cover the 3 different types of tiredness, and that you can personalise to your own life. 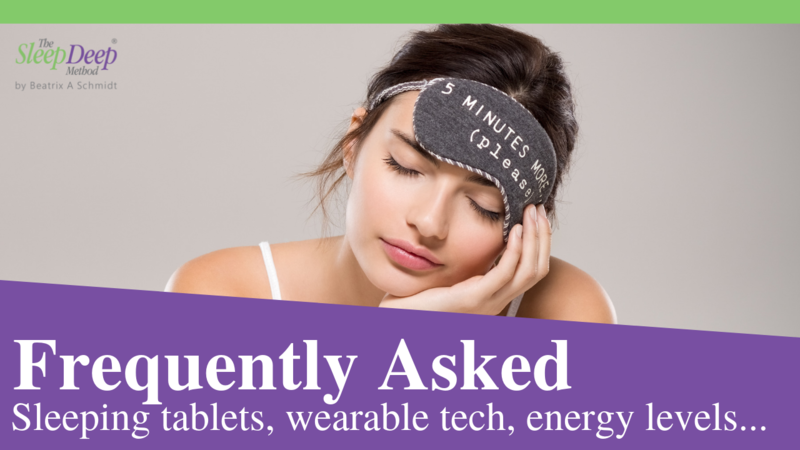 During this session we will discuss what element of sleep you struggle with the most and how you can overcome your insomnia and sleep problems.